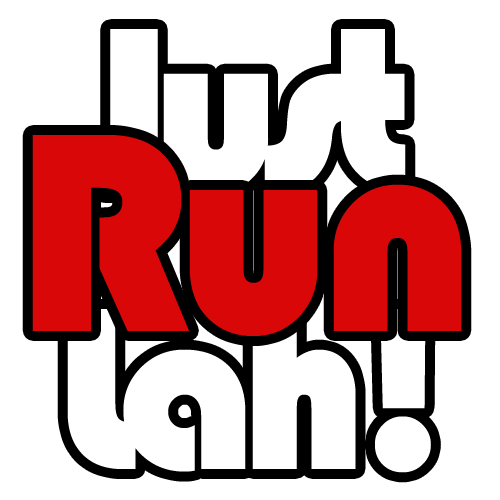 The Canberra Times Fun Run is happening this Sunday and aims to raise $125,000 for over 250 charities | JustRunLah! 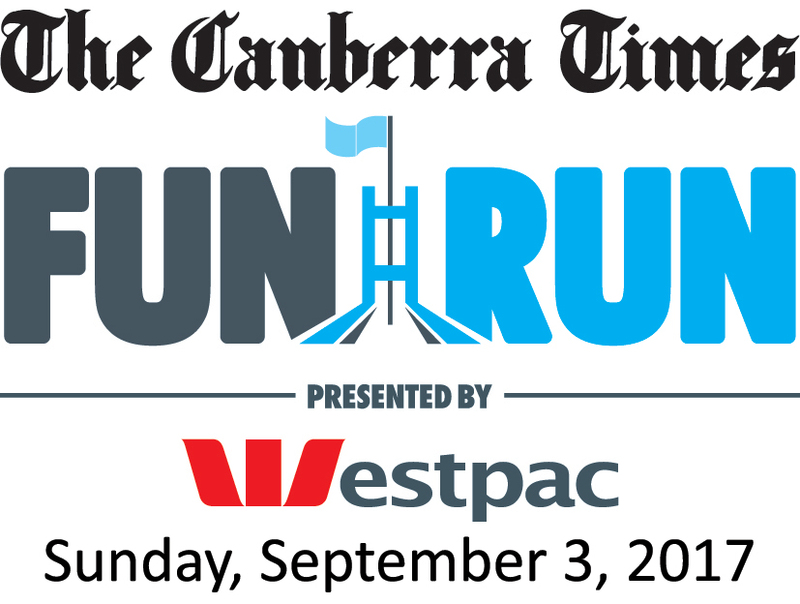 The Canberra Times Fun Run presented by Westpac is happening this weekend in Canberra! Take up the challenge to join thousands of runners and enjoy live entertainment, food trucks, kids activities and more! This Sunday, September the 3rd, run 14km, 10km or 5km along some of the most scenic routes in the city! The Canberra Times Fun Run aims to help raise $125,000 in 2017 for more than 250 charities. You can contribute to this fantastic effort by clicking here. Up to now, more than $55,000 have been raised from over 700 fundraisers. The 14km & 10km start line is located on Yamba Drive near Launceston Street. 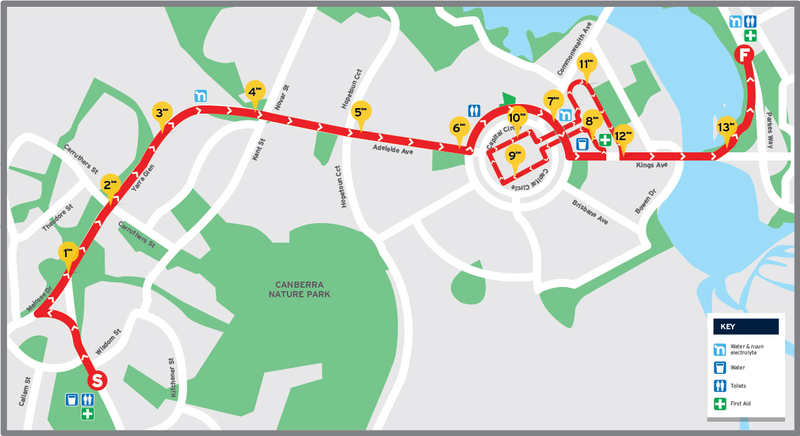 The 5km start line is located on King George Terrace in front of Old Parliament House. 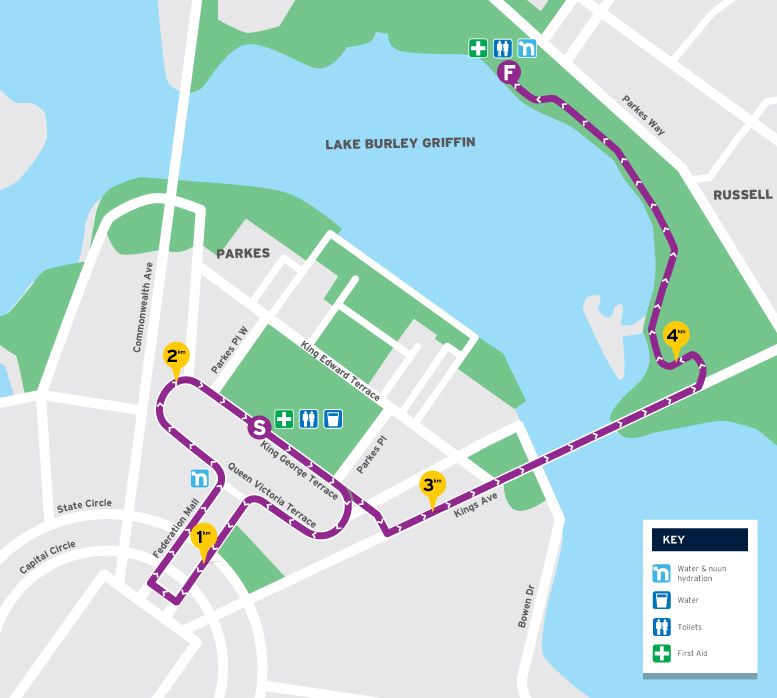 The finish line for all events is located at Rond Terrace along Lake Burley Griffin. 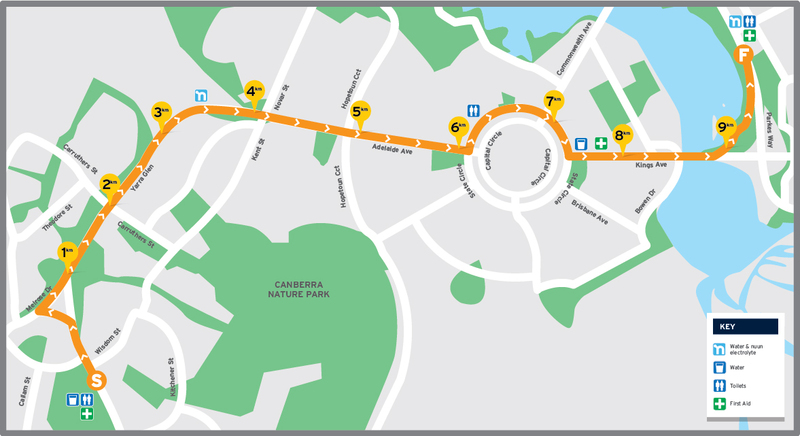 The finish line for all events is located at Rond Terrace along Lake Burley Griffin. Activities in the event village include live music, food stalls, face painting, balloon modelling, a jumping castle and lots more. 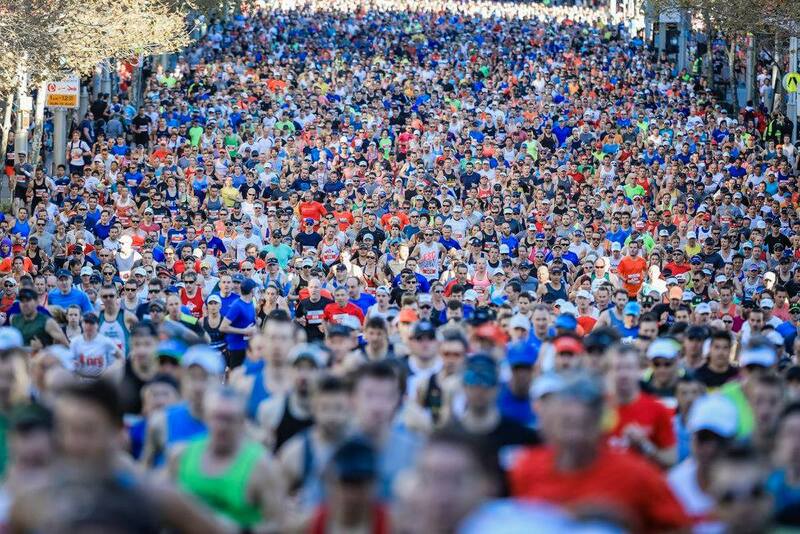 Going to The Canberra Times Fun Run? Add it to your runner’s profile! Download the app now – Free for iOs and Android.